LOS ANGELES, USA // Jonathan Lowe is a strategic marketing and promotions professional with a proven track record of creating dynamic and innovative campaigns for sports teams, live events, music artists and consumer products. In his 12th year with sports and live event leader, AEG (Anschutz Entertainment Group), Jonathan has created and executed marketing campaigns for its most prized assets including STAPLES Center, The Los Angeles Kings, The Los Angeles Galaxy and The StubHub Center as well as national music tours and pay-per-views. 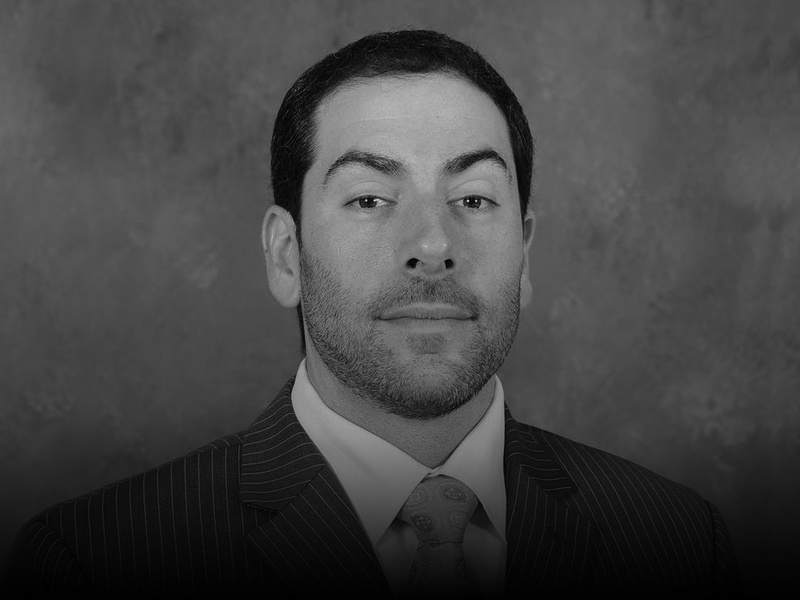 Currently, Jonathan serves as the Vice President of Marketing for AEG Sports, overseeing creative/branding, advertising, media buying, promotions as well as playing a key role in driving digital and social media innovation. Jonathan has been behind a number of innovative digital and social media “firsts” that have positioned his properties as leaders in this ever-changing landscape. His marketing campaigns and promotions have received regional and national recognition in media outlets including the LA Times, New York Times, Daily News, Forbes.com, MSN.com, Fast Company, Life Magazine.com, Sports Illustrated, Los Angeles Business Journal, Entertainment Tonight, E!News, ABC (Los Angeles), ESPN TV and FoxSports.com. In addition, Jonathan has created marketing and promotions campaigns for The Los Angeles Lakers, 10 World Championship Boxing Events, Celine Dion’s Las Vegas Show A NEW DAY, The King Tut Exhibit at LACMA as well as national concert tours with Prince and Rod Stewart, just to name a few. In addition to his role at AEG, Jonathan is also an Adjunct Instructor at the University of San Francisco’s Graduate Program in Sports Management and serves on the Promax BDA Sports Media Marketing Awards Advisory Council.